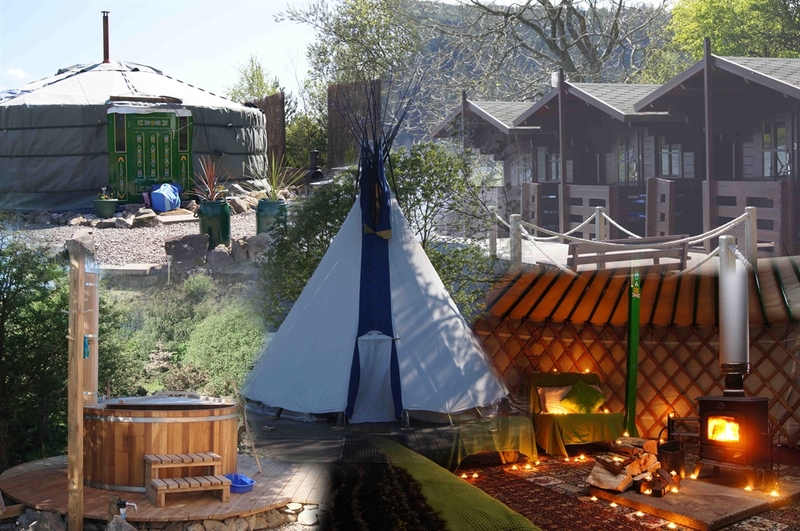 The Galloway Activity Centre offers a wide range of accommodation from Mongolian Yurts for those looking for a bit of glamping, to our bunkhouse lodge for budget bunk rooms to our new luxury eco bothy accommodation. Remember your childhood holidays camping in a soggy field, why not relive the good times with a little more luxury? Our Mongonlian Yurts, Lochside Cabins and Tipi are perfect for a weekend away with a difference. They are all close to our clean, warm and modern shower blocks with ample hot water. There’s also plenty dry seating in our main clubhouse building and café area and there is access to barbeques around the centre. With space to sleep 6 people our Yurts offer a truly alternative experience and are perfect for families or small groups. Get back to the simple life, get yourself some fire wood, throw some sausages on the stove and spend a night around the camp fire. Our Yurts come fully equipped and furnished with a double and four single sofa beds which can sleep six in comfort. All beds fold up neatly giving you lots of room to lounge back and socialise during the day. A cast iron stove will keep you warm at night and we provide a single burner cooker. 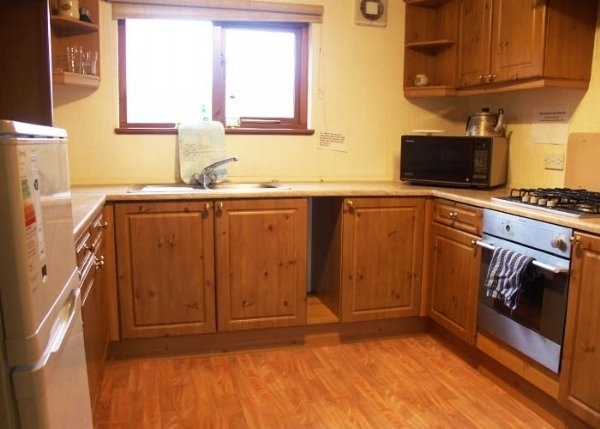 There is a work surface which can be used to prepare meals and all crockery, utensils etc. are provided. A one night stay is £86 and subsequent nights have a slight reduction. These are small wooden cabins sitting down by the loch. We have four 2-berth cabins and one 6-berth. They’re basic but clean and comfortable with beds, lighting, electricity and heating. A one night stay is £37 for the small cabins and £80 for the large cabin, all subsequent nights have a slight reduction. It’s always a nice sight in the spring to see the tipi come out of storage and get erected by the loch. The tipi sleeps 4 on camp beds around a log burning chimenea and it’s the perfect place to get back to basics with beautiful views across the loch. It’s not quite as cosy as the yurts and is a real back to basics experience. 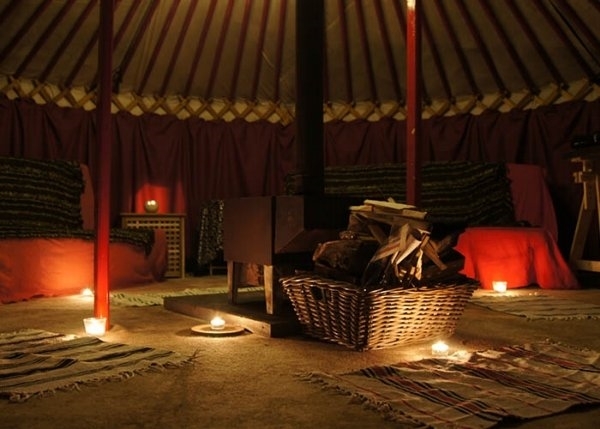 The first night in the tipi is £64 and each subsequent night is slightly cheaper. 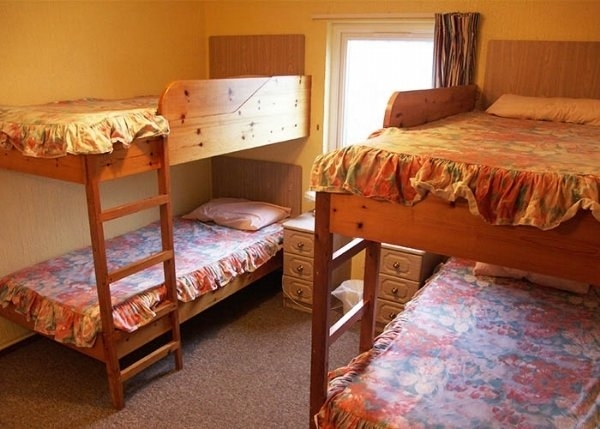 If you’re looking for great value then look no further than our Bunkhouse. With prices from as little as £16.50 per night it’s the perfect base for anyone looking to enjoy all that Galloway has to offer on a budget. The lodge comprises of five 4-bed bunk rooms with a shared living/kitchen area and 4 shower rooms. We also let the lodge out to groups, it can sleep up to 25 (with some extra beds) and we charge £270 per night for exclusive use.